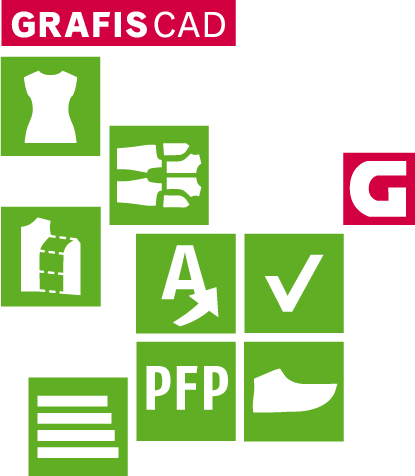 The GRAFIS training version enables you to try out and learn all possibilities and functionality of the system on your private computer. These tutorials in combination with the GRAFIS training version and the textbooks enable you to get first knowledges of the program GRAFIS. For further consolidation we recommend the exercises of the chapters of the textbook in question. With these videos we want to assist you with the structuring of your work with GRAFIS and to help you make it more efficient. In addition to basic functions we show you complex contexts and structures. It is an advantage to have first knowledges in the handling of GRAFIS which you can aquire through the text book and the tutorials.